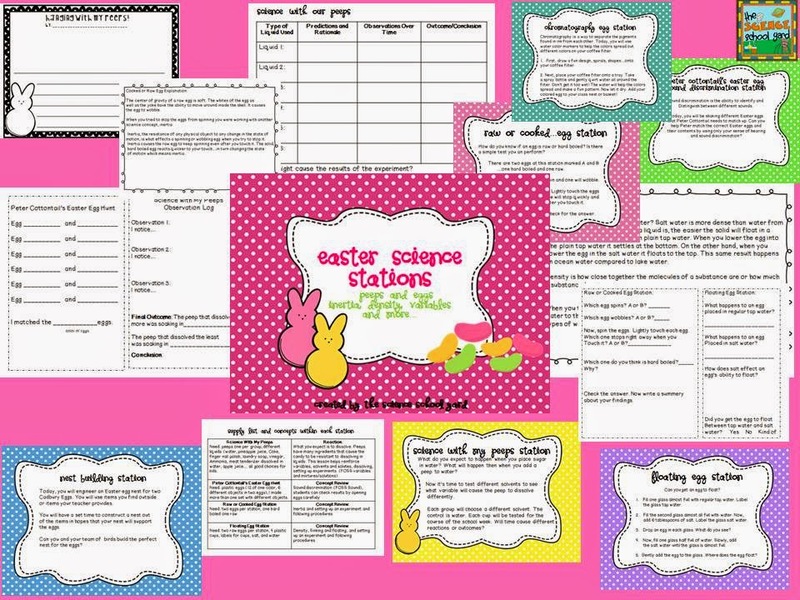 I added chromatography eggs, an engineering next building activity, and a writing activity! Here are my littles in action! A nest fit for a Cadbury Egg! Bird nests are hard to build, but the kiddos loved getting outside and using natural garden goodies!